Today, more and more women and men are seeking treatment for infertility. At Contrast Healthcare & Acupuncture, our goal is to improve your chances of a natural conception, or to support you in your treatments of IVF or IUI. We use fertility treatment plans customized to the individual which include herbal formulas, acupuncture, and sometimes cupping or moxibustion (moxa). As well, we offer dietary and lifestyle advice using the principles of TCM theory to increase the effectiveness of the treatment. Whether you are looking to enhance your chances of naturally conceiving, looking for support throughout IVF or IUI, or wanting to prepare your body before trying to conceive, Traditional Chinese Medicine has a great deal to offer. Acupuncture aids in blood flow to the reproductive organs and stabilizes hormone levels, increasing ovarian function in women and sperm quality in men. Traditional Chinese Medicine has offered help in this area for over 500 years and still today can be a very effective option for people wanting to conceive. TCM incorporates Chinese Herbal Medicine, Acupuncture, dietary therapy and lifestyle recommendations to promote fertility and a healthy pregnancy. At Contrast Healthcare & Acupuncture, we use a combination of Acupuncture and Chinese herbal formulas that are customized to the needs of each person. We have an on-site herbal pharmacy where we prepare your formulas right in the clinic. At your first appointment, we will do an in-depth assessment and create a treatment plan based on your individual needs. The initial assessment will also include your first acupuncture treatment. 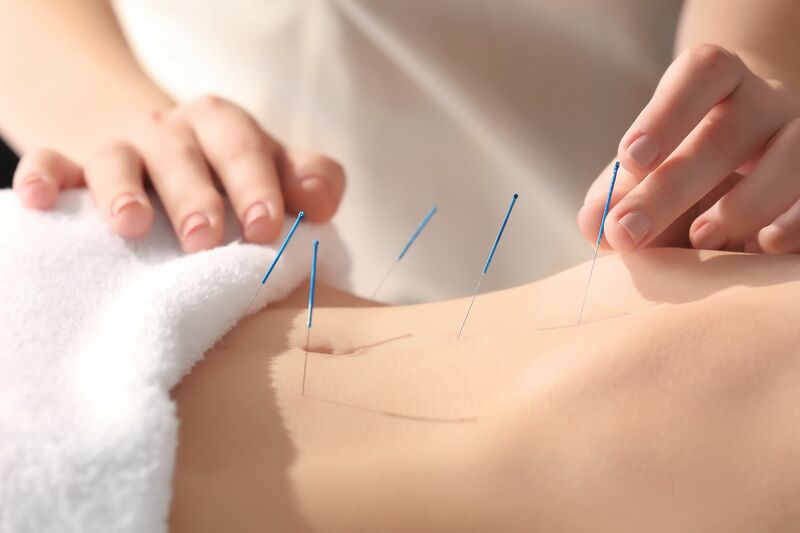 Usually weekly or bi-weekly acupuncture will be recommended along with taking a herbal formula daily. If you would like to know more about how Traditional Chinese Medicine can help you, please feel free to contact us for more information.